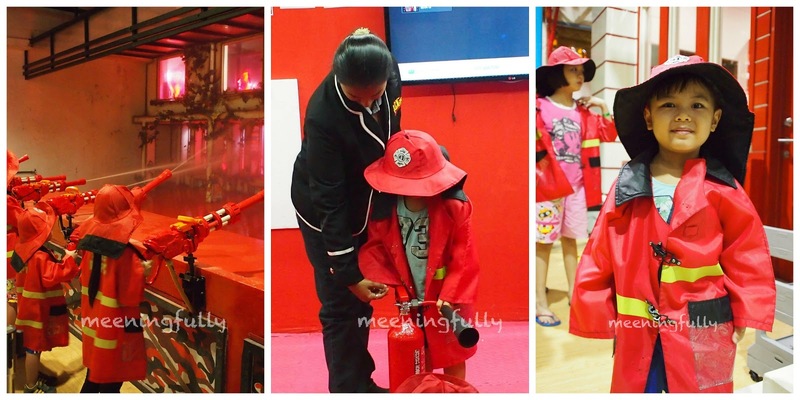 Did you know that Penang has their very own version of Kidzania? Well, not surprised if tourists don't know this as it is housed in the most unkid-like location. 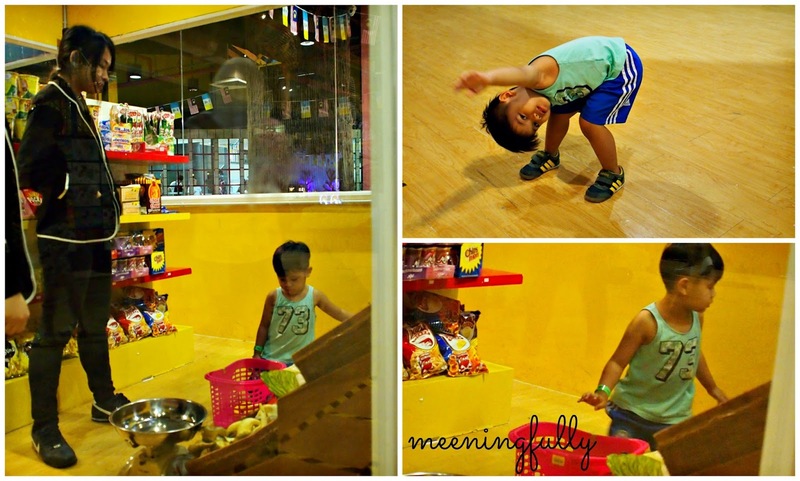 Kidland Penang sits on the 4th and 5th storey at Pragnin Mall, which is like our Sim Lim here in Singapore. 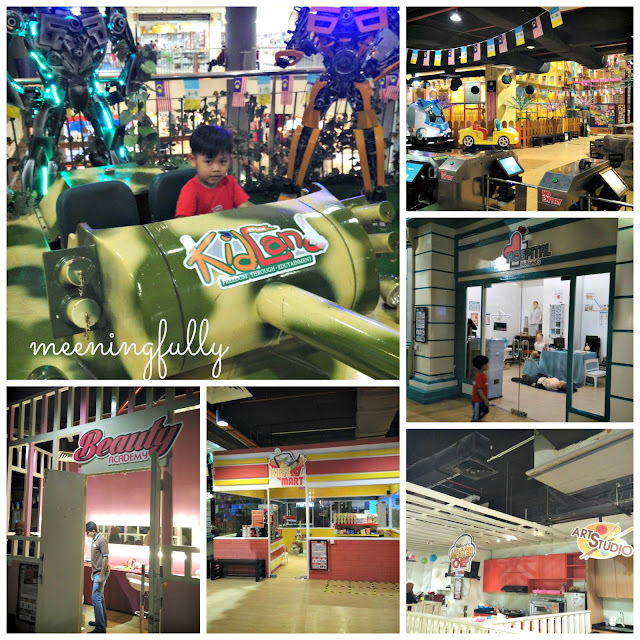 With a similar concept as BabyBoss in Taipei and Kidzania in the other major cities, Kidland allows kids (obviously) to experience various types of occupations, earn some Kidland dollars and exchange them for some gifts. 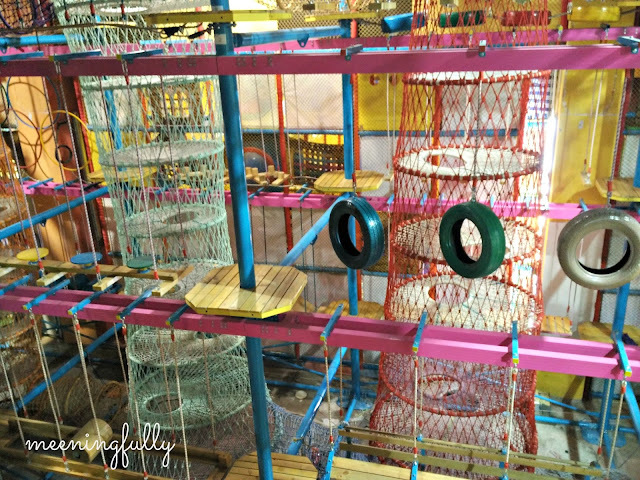 There's even 2 indoor playgrounds within the premise. The playgrounds are quite impressive I must say taking up two storeys, and it sure looks like some complicated obstacle course. J did not dare go down this mega-slide. 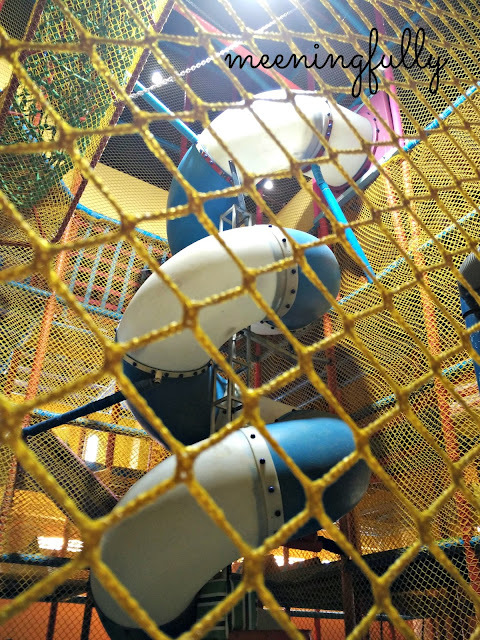 But he was happy enough to climb and run about within the play area. This is still under "construction" when we were there. I was impressed with how they managed to build this like a mini-obstacle course up in the air. J the fireman! Learning how to use the fire extinguisher. J loved being a policeman and we did this two days in a row. This is only one part of Kidland. There are about 15 stations where kids can experience different occupations. And other "attractions" such as kiddy rides and the playgrounds as mentioned. Kidland in Penang has so much potential, but it is a pity that this place lacks 人气. We stayed a short distance from Pragnin Mall, hence we were there every evening for the 3 nights we spent in Penang. 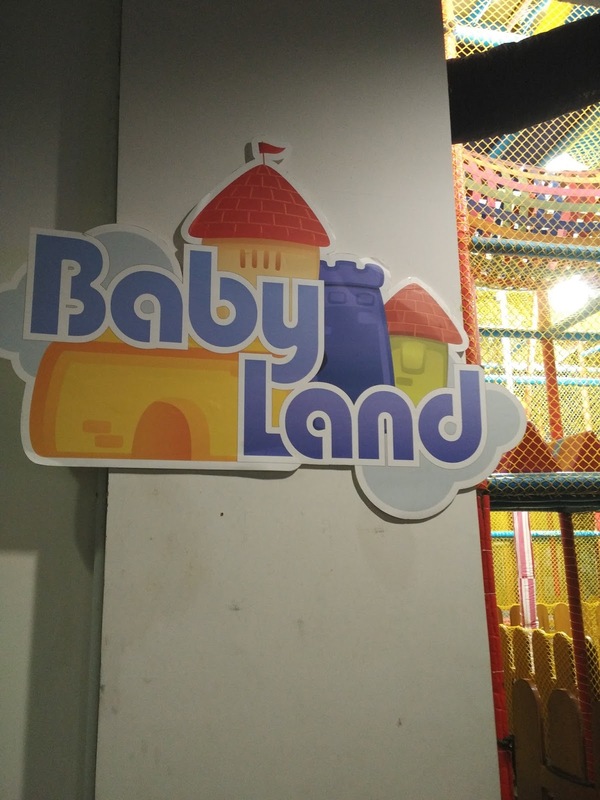 All 3 times, there were very little people at Kidland. 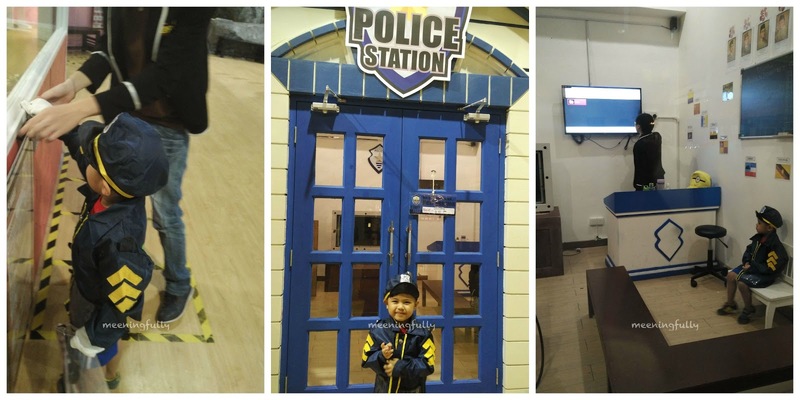 If you noticed in the "Police Station" picture, J was the only kid there. I would have prefered if he got to experience the place with other kids. It could be the location, or maybe it is not as well publicised? Whatever the reason is, Kidland is probably worth the visit if you happen to be around the area. Pragnin Mall is behind Traders Hotel and 1st Avenue Shopping Mall. Stay tuned as I share more about our recent trip to Penang.